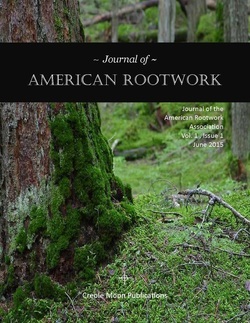 The Journal of American Rootwork operates a blind peer review system. Reviewers should also observe that the author(s) have followed the instruction for authors. Not suitable for the journal. Submit to another Creole Moon publication​ such as Hoodoo and Conjure magazine or Hoodoo Almanac (geared for popular audience and practitioners).